*The information in these FAQs is merely a summary. Investors should read the entire Offering Circular before deciding whether to invest. Why do business as a REIT? What will I own when I invest? 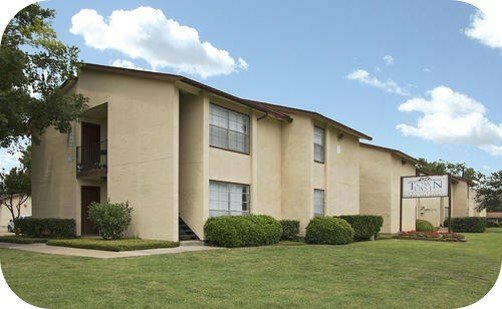 You will own Series A Shares that represent an interest in Impact Housing REIT, LLC, a Delaware limited liability company, which we refer to as the Fund, which will buy, own, and lease residential apartment communities. Why is the Fund structured as a limited liability company? The laws governing limited liability companies are more flexible than the laws governing corporations. So we created the Fund as a limited liability company, then made an election to be taxed as a corporation, so we could qualify as a REIT. Why should I consider an investment in the Fund? An investment in a pool of rental real estate properties could make sense for you as part of a balanced portfolio depending on a number of factors, including your ability to tolerate risk. However, we are not investment advisers and do not know your personal circumstances, and therefore cannot recommend any particular investment, including an investment in the Fund. You should consult with your own financial and investment advisors. Why should I invest in multifamily properties? 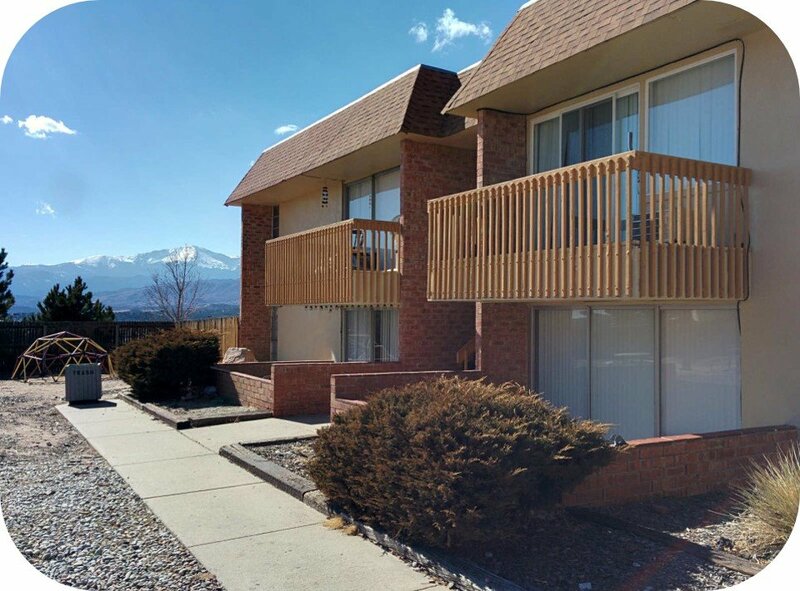 In our 30+ years of experience purchasing and transforming neglected multifamily properties, comprised of over 40,000 apartment units, we know that good homes make good investments.  By embracing the principle of “impact investing,” we are able to invest in multi-family real estate that not only deliver strong financial returns, but also have a positive social impact on families and communities across the nation. Is investing in the Fund risky? Yes. It is possible that you could lose some or all of your money. For a non-exclusive list of risk factors, please refer to the “Risks of Investing” section of our Offering Circular. No, your total loss cannot exceed the amount you invest. Who makes decisions for the Fund? 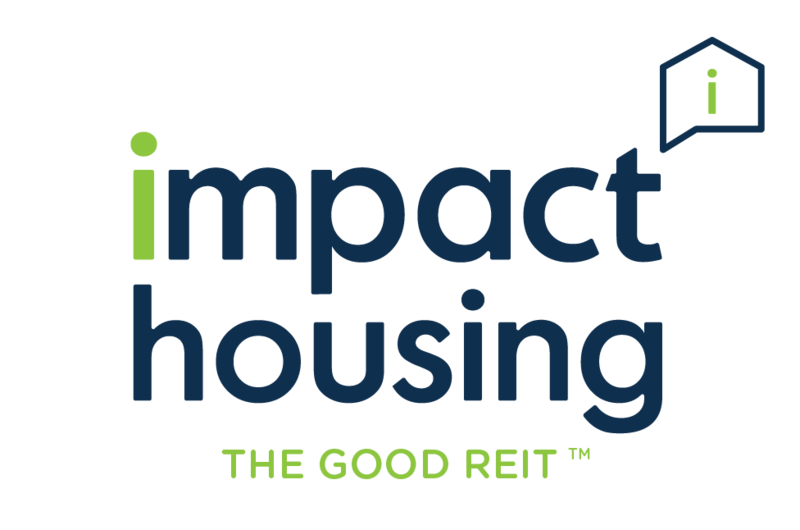 The Manager of the Fund is Impact Housing REIT Manager, LLC, also a Delaware limited liability company. The manager of that company is Edward P. Lorin. Consequently, Mr. Lorin has effective control over the Fund and its business. Does Mr. Lorin have a track record I can see? Yes. 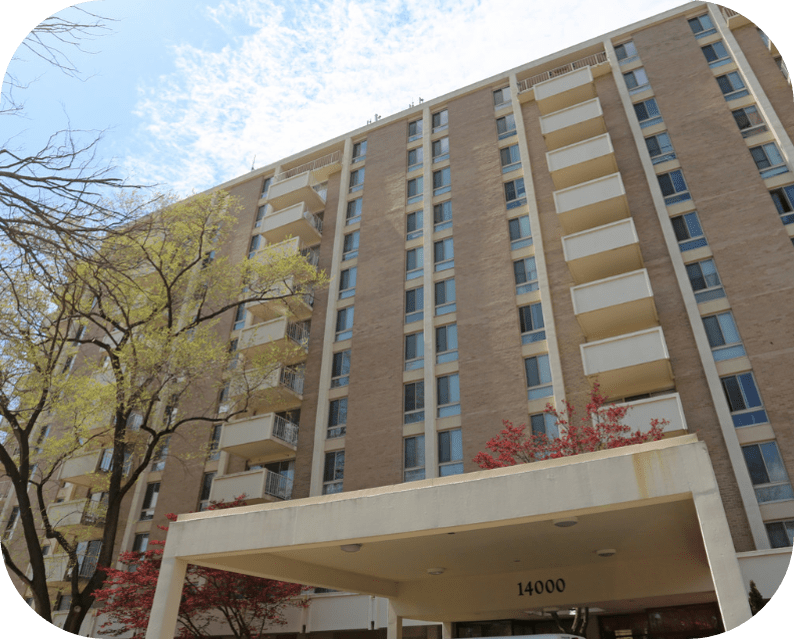 Over the last 15 years Mr. Lorin and companies in which he is a principal have acquired approximately 170 multifamily residential properties with a total of approximately 40,000 units. You can see the track record in the “Past Performance: Our Track Record So Far” section of the Offering Circular. What kinds of property will the Fund buy? 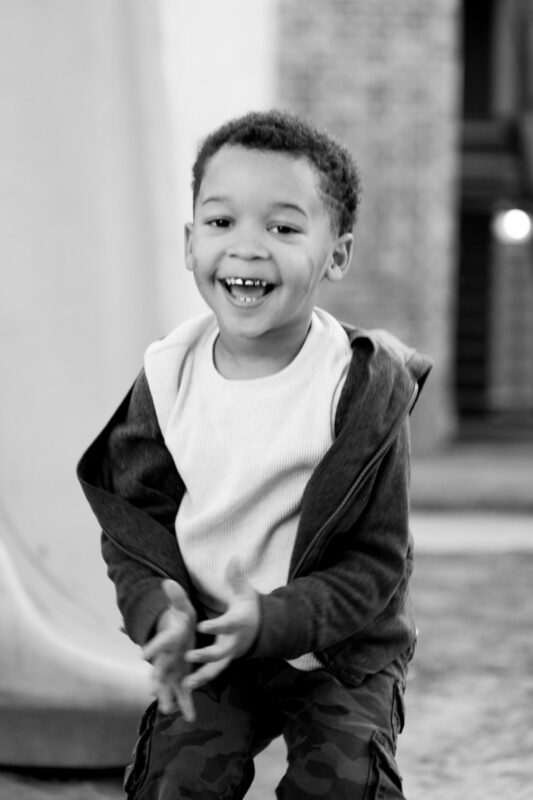 The Fund will try to identify and buy apartment communities that are in “C” level condition (often as a result of poor management and/or insufficient capital) but located in “A” or “B” level neighborhoods like our first property in Maryland. The Fund will then seek to improve these communities, while keeping them affordable. This strategy will help to both retain tenants and increase the bottom line. We will focus on communities that serve the workforce demographic profile, people like police officers, firemen, teachers, nurses, and medical personnel. We think so. We try to create safe, thriving communities that are affordable, where tenants will not only stay and pay, but also refer their friends and relatives. It’s good for business, but also good for the individuals and families living in our communities. How often will I receive distributions? We plan to make distributions quarterly, if we have profits to distribute. What distributions can I expect to receive? Investors will receive distributions only if the Fund is profitable. If the Fund is profitable, investors will share in the profits – the ordinary operating profits as well as profits from the sale of property – based on a distribution “waterfall” described in the “Securities Being Offered – Distributions” section of the Offering Circular. In general, investors will receive all distributions from ordinary operating profits until they have received a 7% annual return on their investment, then split the balance 65% to the investors and 35% to the Manager. Distributions from the sale of property will generally be distributed first to investors until they have received a 7% annual return, then to investors until they have received a full return of their invested capital, then 65% to the investors and 35% to the Manager until investors have received an “internal rate of return” of 16%, then 50% to the investors and 50% to the Manager. How will distributions be made? We will make distributions by depositing money directly into your bank account as so-called ACH transfers. When does preferred return begin to accrue? Investors preferred return begins to accrue when we receive their investment funds. Anyone 18 or older can invest in the Fund, although the law limits how much “non-accredited” investors can invest. For more information, see the “Limited on Amount Non-Accredited Investors Can Invest” section of our Offering Circular. Yes. The minimum amount you can invest is $1,000. The average investment in sponsor projects in the past have been $25,000. Is there an investment maximum? If you are a non-accredited investor, yes. By law, you can invest no more than 10% of your annual income or 10% of your total net worth, whichever is more. If you are an accredited investor, no. Yes, through a self-directed IRA. If you don’t have a self-directed IRA, you can open one at www.impacthousingira.com. *Note that there can be tax issues investing in a REIT through an IRA, so make sure you consult with your own tax advisor before investing. You can follow the instructions on our website. We will guide you through signing documents and making your investment via an ACH transfer directly from your bank account. Will I receive a stock certificate? No, you will not receive a paper certificate. Your ownership will be recorded electronically. What is the life of the Fund? We intend to operate the Fund for approximately five years, with the option of up to two additional one-year extensions at the discretion of the Manager. That means all of the assets of the Fund should be liquidated (sold) and the net proceeds, if any, distributed to investors, within about seven years. Investor should expect to hold their investment for at least five years. Will I receive updates from the Fund? Yes, you can expect to receive periodic updates from the Fund about the property it buys, its financial condition, and other matters. In addition, the law requires the Fund to provide investors with certain information, including financial information. We will provide updates via email and also through our online investor dashboard. You will have the right to sell your shares, as long as the sale doesn’t jeopardize the status of the Fund as a REIT. But that doesn’t mean they will be easy to sell. There won’t be an active market for your shares, the way there is for publicly-traded stock. If you want to sell your shares, our Manager will have a “first right of refusal” to buy them. There will also be secondary markets that can facilitate the sale of shares for you. We would love to hear and answer them! Please feel free to email us at info@impacthousing.com. Don’t forget to include your name and the best number to reach you at.